Egocentric behaviour in children can be frustrating for parents. Why isn’t my child more caring of others? Why don’t they show some empathy? Or as this post begins, ‘Ever worry that your kid is a jerk?’ The good news is that that the part of the brain responsible for empathy is underdeveloped in young children, and empathy and caring can be developed and learned. The post also includes a TED Talk by one of the authors. The US media organisation NPR is running a fascinating series, How To Raise A Human. This contribution begins by looking at a parenting experience in another culture – in particular, Maria de los Angeles Tun Burgos, in a village out of Cancun, in Mexico. She’s a super mum, the author declares: combining raising five children, running a household, and helping in the family business. And all this without any noticeable stress – or parenting books. If your keen for your child to learn another language, don’t leave it too long. A new study has discovered that your chances of reaching fluency fall away dramatically at the age of 10. It’s a case of leaving it too late. While 10-year-olds are still learning fast, there’s not enough peak learning time left to reach fluency. At 17 or 18, their ability to learn to starts to decline. Our instinct as parents is to protect our children, and this may extend to a desire to shield them from failure or rejection. 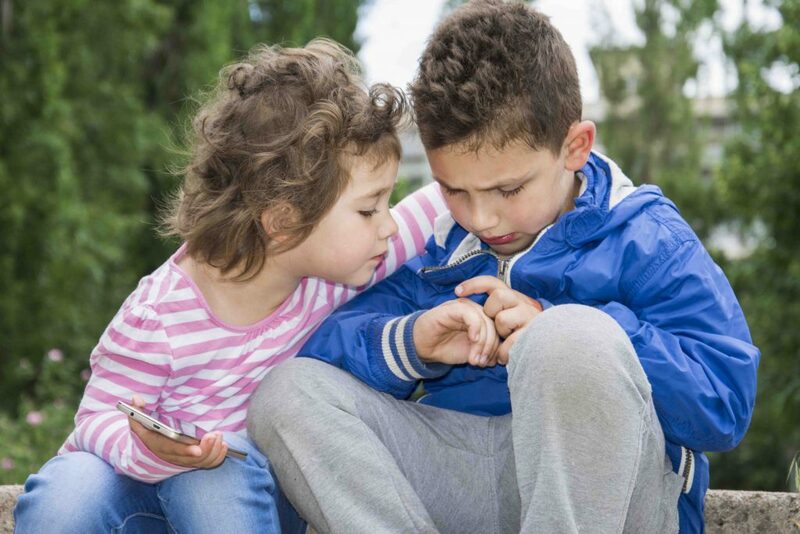 But as this author argues, if this instinct isn’t kept in check every now and again, children won’t learn how to handle rejection – an essential skill for a happy adult life. She offers some simple strategies for helping your child prepare for rejection, including tying their self-worth to their character, not their achievements.